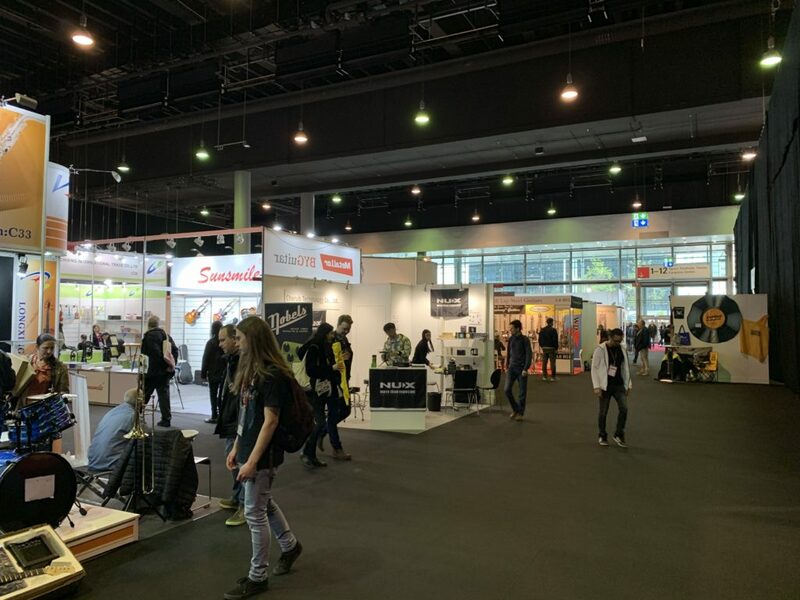 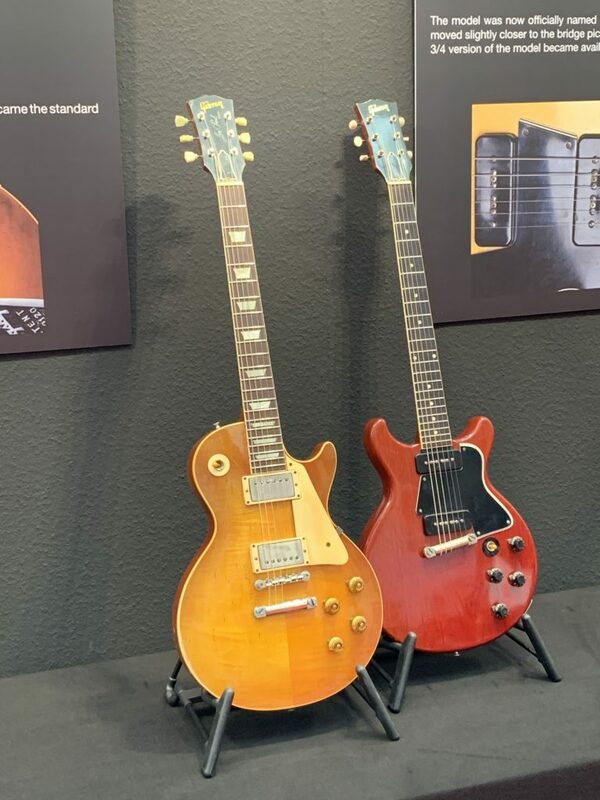 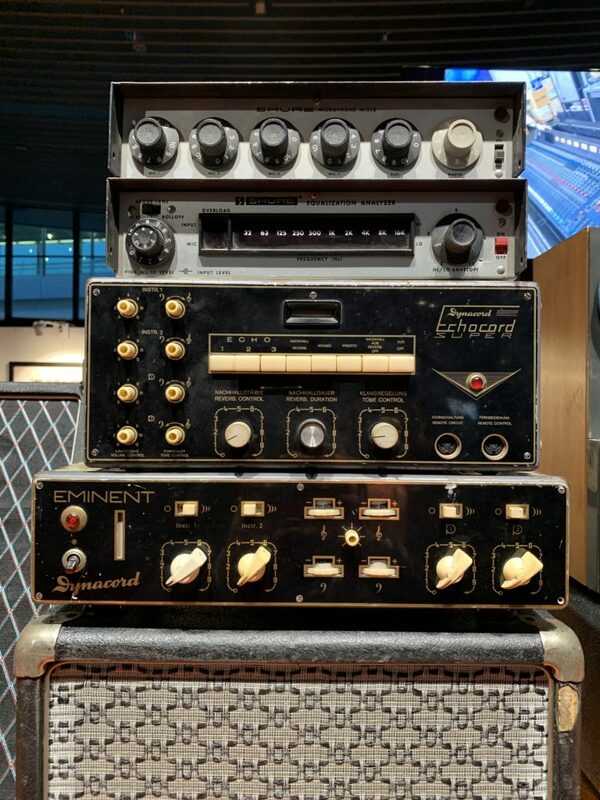 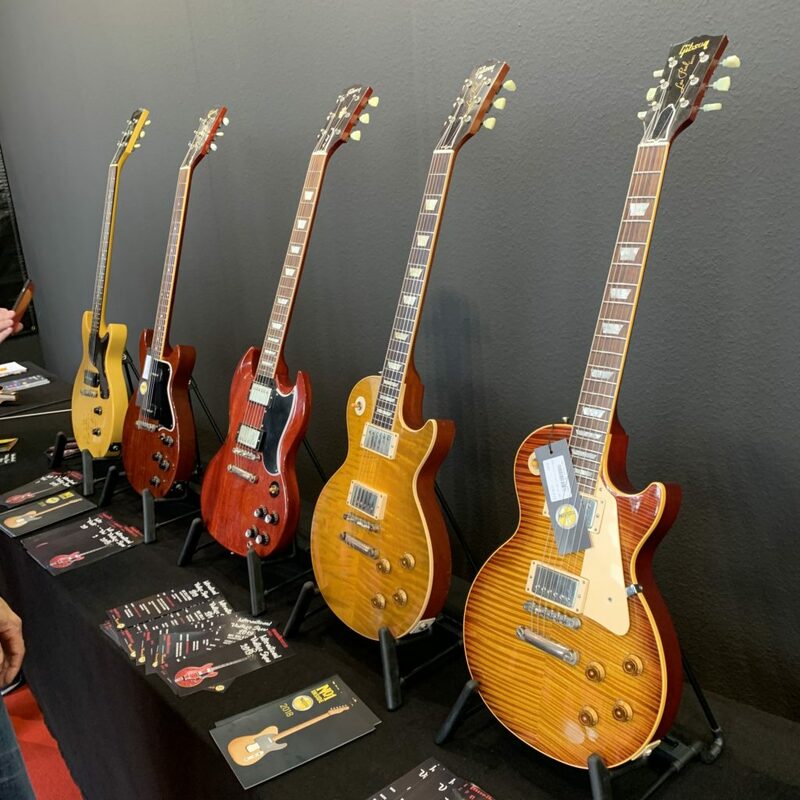 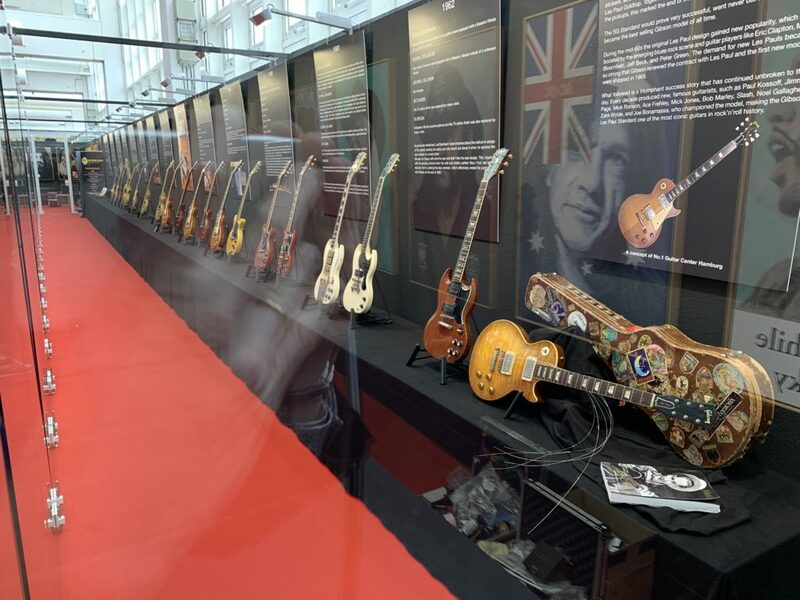 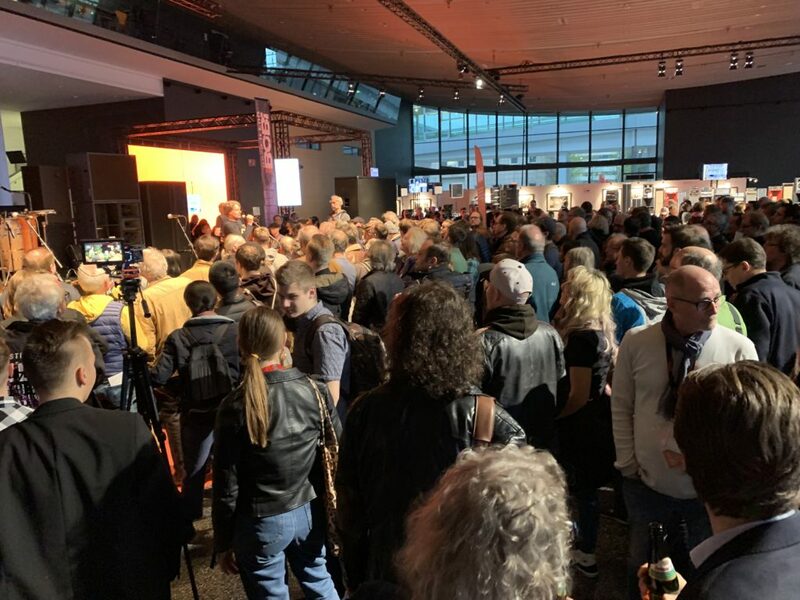 This is the episode of the video blogging for the second and last day that The Guitar Channel has spent in Frankfurt for this 2019 Musikmesse. 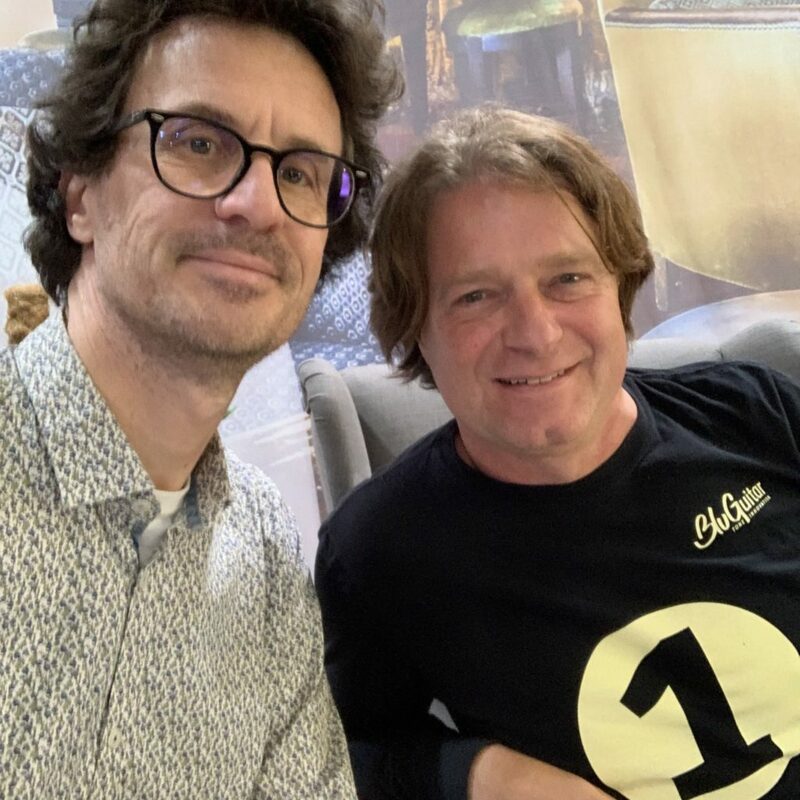 Many interesting discussions with people from the guitar business and one interview with the one and only Thomas Blug, founder of Bluguitar. 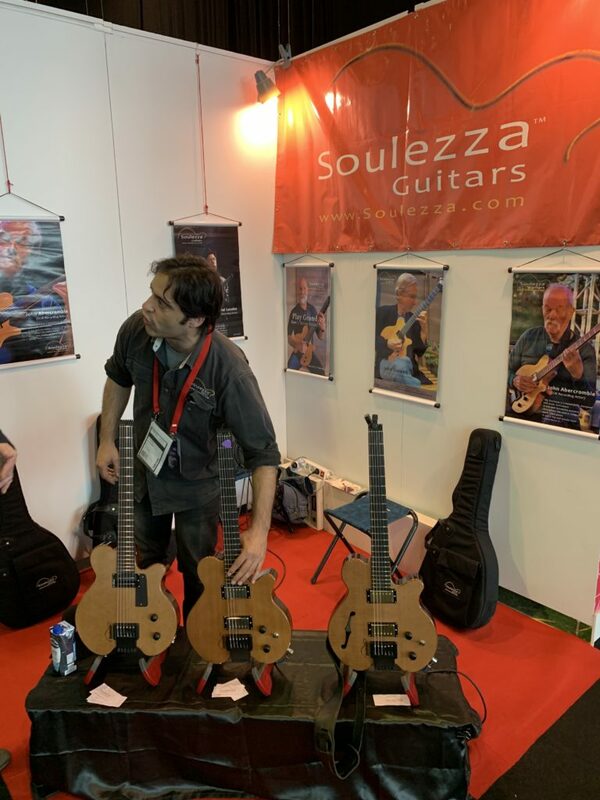 Until the next video blogging episode orinterview, keep on playing the guitar!